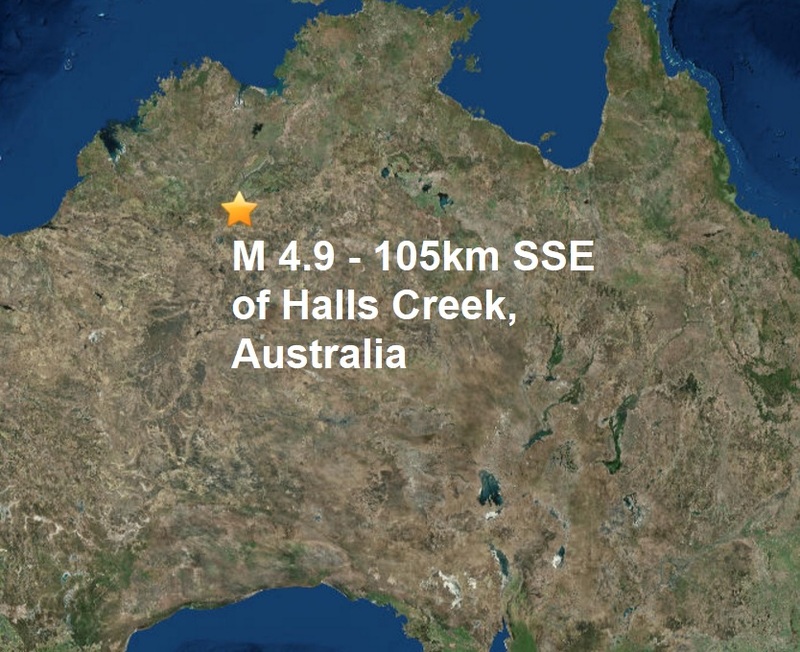 An earthquake initially measuring greater than magnitude 5 on the Richter scale has been recorded near the famous Wolfe Creek Crater in Western Australia - the second largest meteorite crater in the world. According to GeoScience Australia, the quake struck in the extremely remote area of the vast state near Sturt Creek, close to Northern Territory border, around 12.21pm AWST (2.21pm AEST). Preliminary information has the tremor measuring in at a strong magnitude 5.1. This, however, is likely to be either downgraded or upgraded once all data has been analysed. GeoScience Australia estimates that the quake could have felt by people up to 187km away and could have caused damage within a 15km radius. The quake, however, is unlikely to have caused any damage or injury, given its extremely remote location. 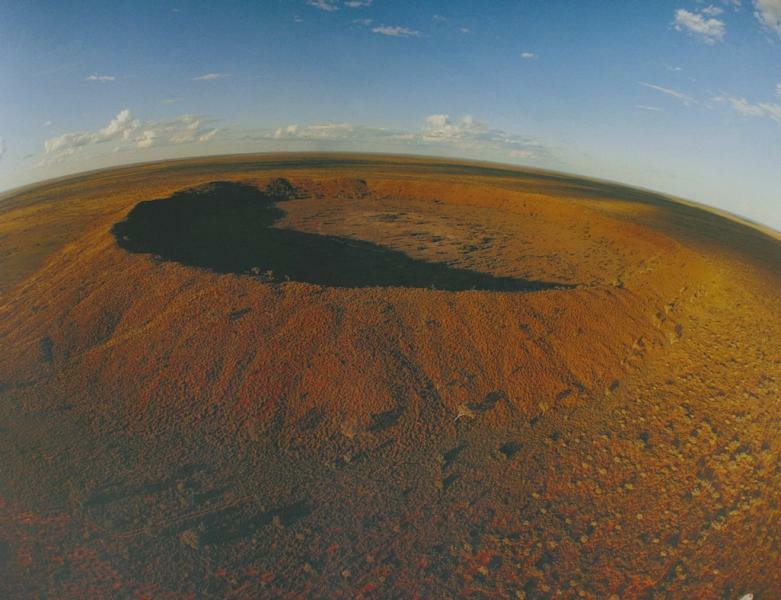 The Wolfe Creek Crater and tiny outback town of Sturt Creek, home to around 500 residents, featured in the 2005 Australian horror movie, Wolf Creek and again in its sequel, released in 2014.